Free, Drop-in program. No need to register. 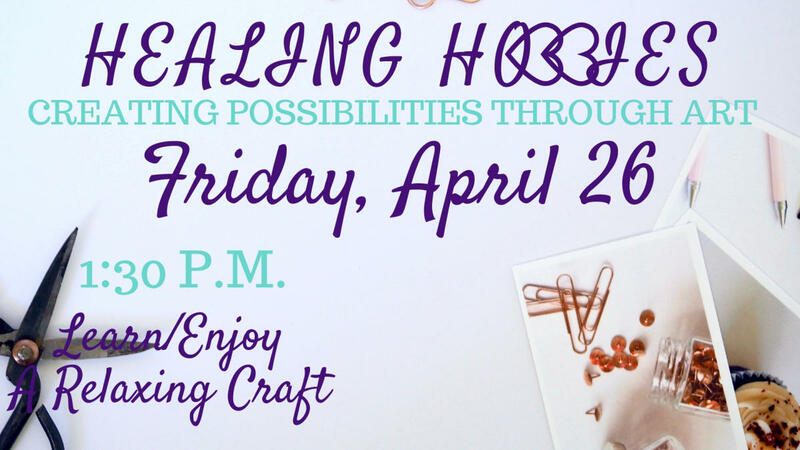 Join us to craft and chat and learn how indulging in a new or favorite art or craft can be therapeutic. Bring your own project or start one with us. 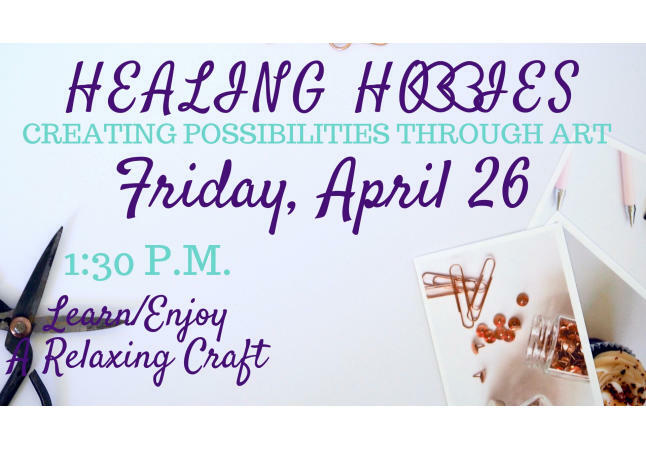 Materials for adult coloring, knitting and crocheting are provided. All skill levels and hobbies/crafts welcome. Don't know how to knit or crochet? we have experts here to teach you.